Let's start with the good. The head sculpt is pretty decent here, with an appropriately angry grimace on the face. I think the 4.5" is a bit better, but I wouldn't say this one is bad by any means. 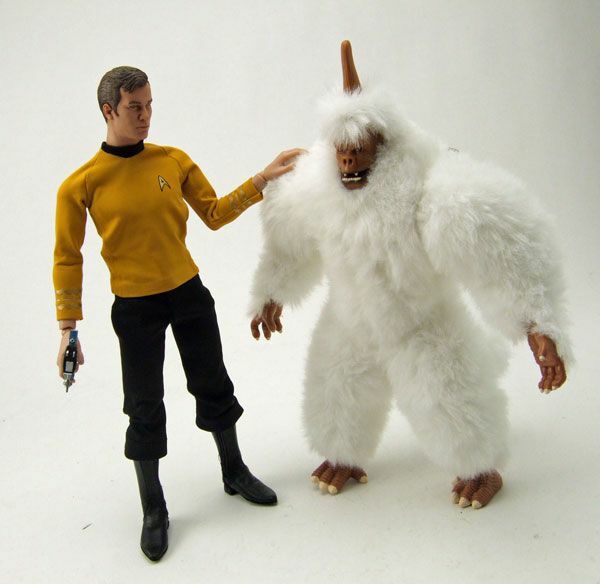 Instead of putting a furry suit over an articulated body, Playmates basically phoned this one in. 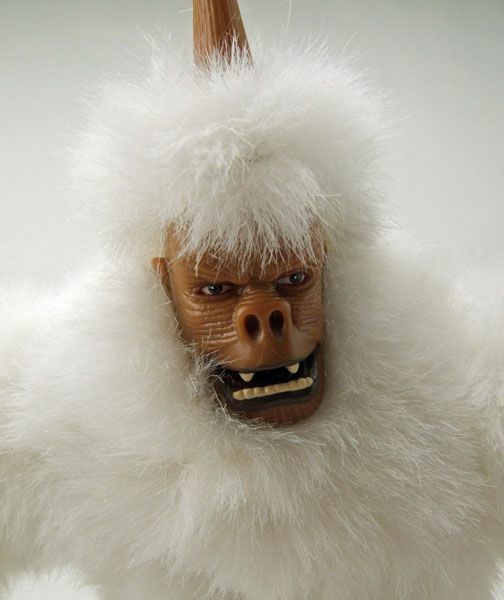 The Mugato is no more than a stuffed animal with a wire armature inside. 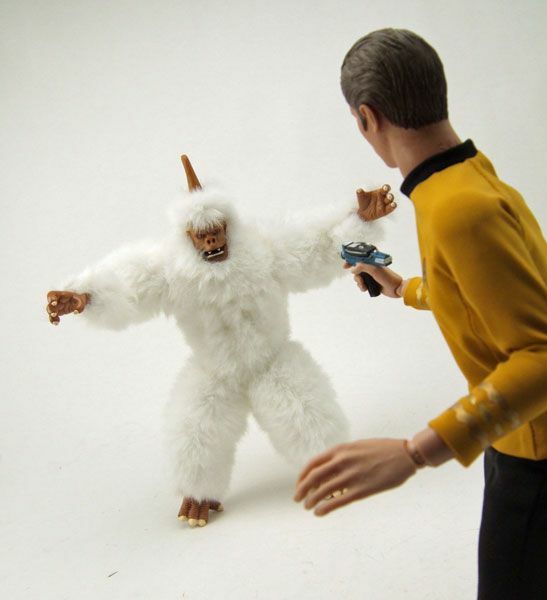 That's a little lame considering he cost the same amount as a standard 12" Trek figure. Not only that, the wires don't hold a pose all that well (especially the legs), leaving you with very little in the way of display options. The other problem is the height. Mugatos are supposed to be around 2 meters tall, not including the head spike. This guys looks like he must be the runt of the litter. 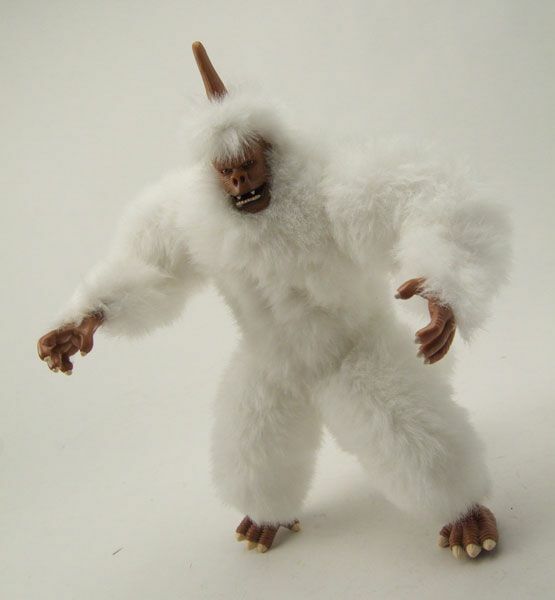 Couple his short stature with some majorly poofy fur and the 12" Mugato ends up looking more like a Sprite from Rainbow Brite than he does a fearsome beast. Accessories: Unless I misplaced them somewhere, the Mugato includes absolutely nothing. Again, pretty lame. 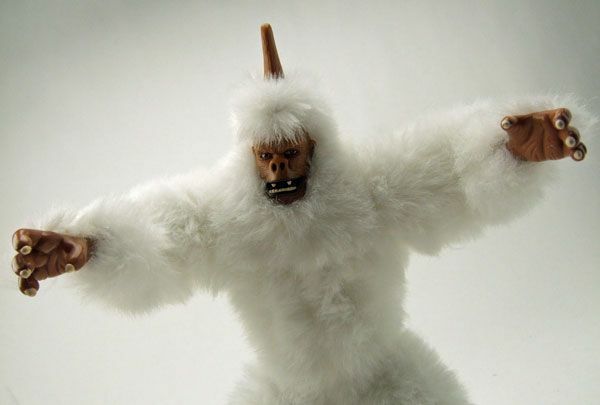 Sure, the Mugato uses nothing in the episode, but how about including a flintlock or a mahko root like the 4.5" version did? 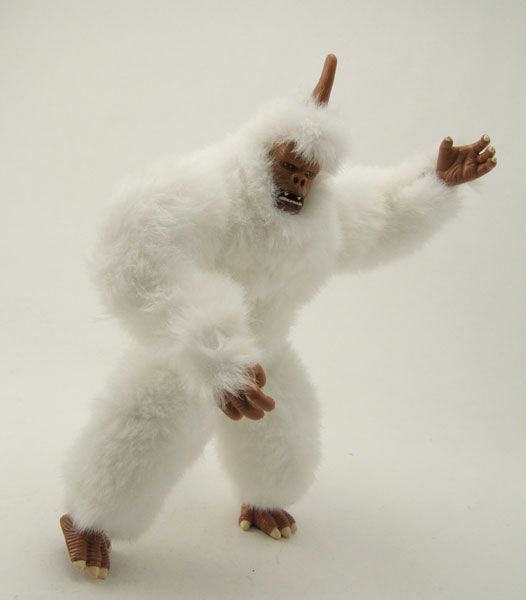 You may be considering picking this guy up to supplement your 12" crew collection with. I would give that some SERIOUS thought before plunking down the $40-$60 that this guy usually goes for. His size makes displaying him a little problematic... and he's a freaking stuffed animal. I'd skip this one if I were you, unless you can get him for under $20. 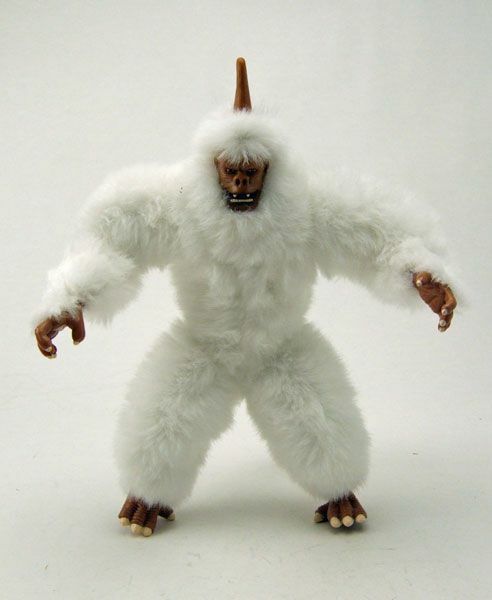 Labels: Mugato, Playmates, Playmates 12"
Aww, he so purty and fluffy! "I will name him George, and I will hug him and pet him and squeeze him." He looks like he was pulled out of the lake and placed under a nice warm hairdryer. 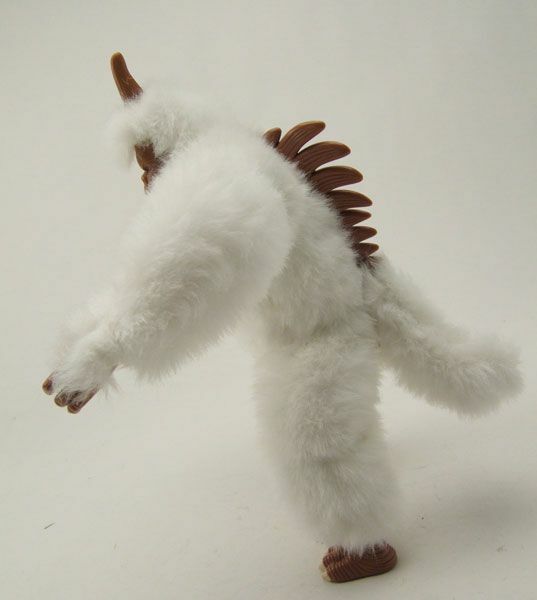 I didn't know Mugatos wore Wampa ice creature fur!